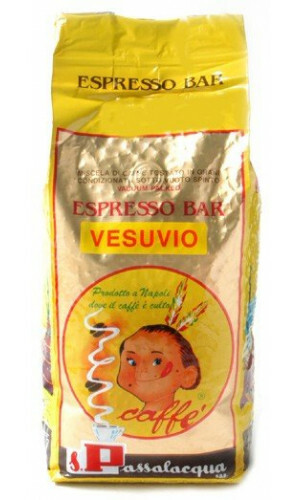 Passalacqua coffee » stands for espresso blends full of character! 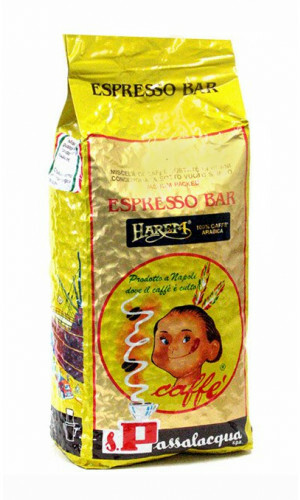 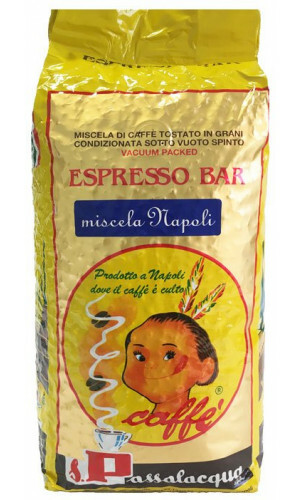 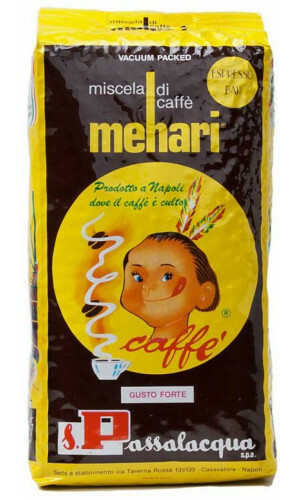 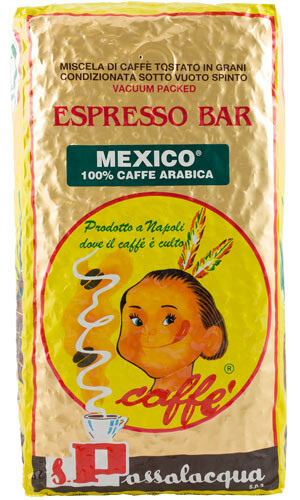 The small Red Indian from Naples is no longer an insider tip for lovers of Southern Italian coffee. 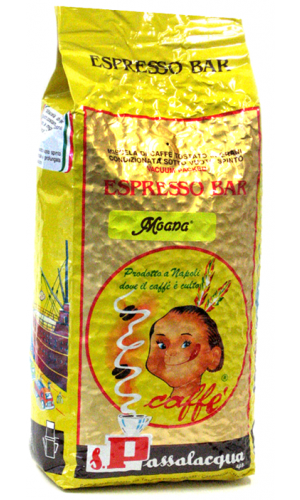 Passalacqua stands for espresso blends full of character which are slow-roasted and therefore low in acidity and bitterns. 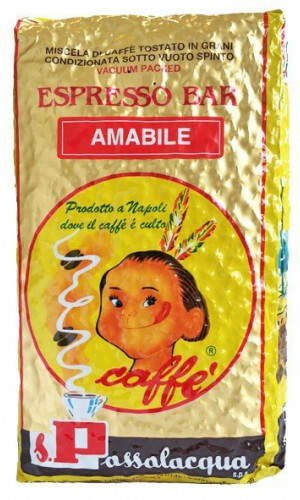 Passalacqua coffee for connoisseurs. 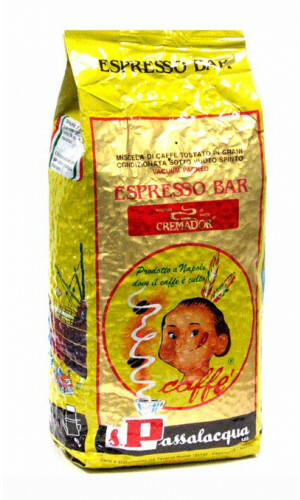 One of the most successful coffee blends by Passalacqua of the Gran Caffe quality standards. 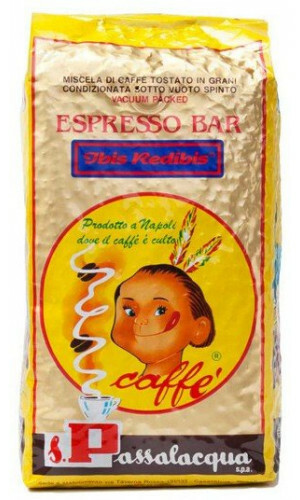 That is how coffee is taken in Naples.